I don’t know about you, but I alternate between 3 foundations based on the needs of my skin and the length of time I will be needing to wear it for without touch ups. These are the three I swap between and regularly repurchase. This is recommended by Lisa Eldridge and is a great everyday foundation. It gives medium coverage and a lovely glow. I need to set this foundation on the t-zone though to avoid greasy looking skin within the hour, but this is not a deal breaker. It has a pump (that can fail if the product isn’t stored upright) It smells delicious and is smooth to apply, it stays liquid for a decent time giving you time to work it in. It apparently has no SPF so should not give you a greyish colour but the ingredients contain titanium dioxide which a common ingredient used to give sun protection. 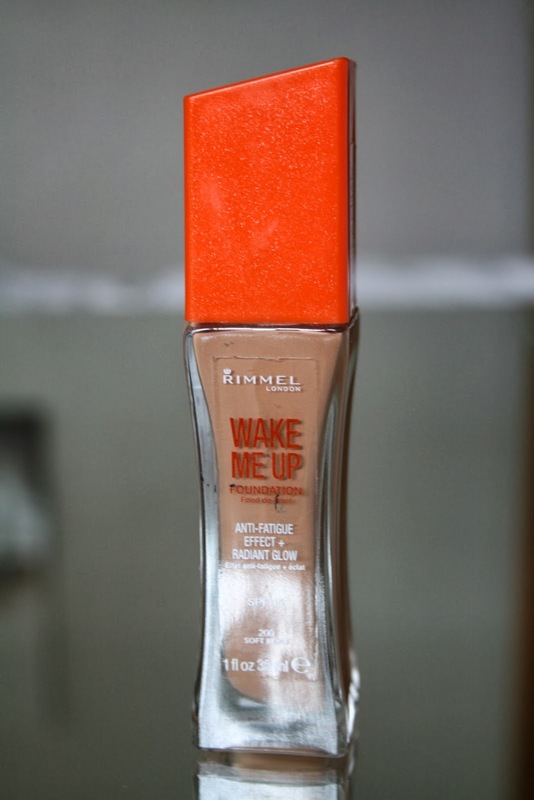 This a great foundation for days when your skin feels dry and you want to look more radiant. On normal to dry skin (instead of my oily face) I imagine it is an amazing foundation apart from the lack of SPF. I looks incredibly natural. Note – it has changed it packaging recently. I use this when my makeup has to stay all day , so lazy days or for “events”. It dries quickly and so you have to work fast to blend this. You need to do one area at a time so that the first blob hasn’t dried before you have chance to blend. It has a feeble SPF of 6 and no pump on the bottle but it is still a “must have” due to the fact I can go all day without a hint of oil. This foundation is great if you like the flawless look for your skin, I feel it can look a bit unnatural in it’s perfection as it is full coverage, but sometimes it is nice to have a completely even base, particularly for statement make up. It doesn’t feel heavy on at all and if I could only have one foundation this would be the one. It comes in a great range of colours and is good it toning down pinkish skin. It is also good at masking redness if blushing is a problem for you. I solve the pump problem by repurposing an old Lancome foundation bottle. This is an easy to apply foundation with medium coverage and staying power it, stays longer than the Healthy Mix yet is more dewy than the Revlon, it is a good in-between and regularly can be picked up for just £6 a bottle. Other plus points are that it has an spf of 18 which is highly appreciated when on holiday and even better it has a pump, though I doubt whether anyone would need a whole pump to cover their face. I bought this as a cheapy foundation to cover me for the month or so in summer where my skin is most tanned, but it has ended up being a foundation i like to have on hand at all times. Again I would set this over the t-zone with powder is it has a “wet” finish. This is recommended by Tanya Burr and. I think it gives good coverage and a really natural looking finish. the price is good and it smells lovely. it has an SPF of 15 and a pump top. The only issue i have is that the colour is slightly orange on, though this can be corrected with powder. I wish this was stocked in a wider variety of shades as it is a good foundation. It doesn’t wear as well as the others, but can blended more easily, This is my least favourite of the 4 but I would still buy it if my usual colour was not available in the others as it does the job. NB. apply all my foundations with my finger tips, as i don’t find that you can get such an even finish with a brush or sponge, they always seem to leave streaks. I also prefer my fingers for hygiene reasons as i don’t have to keep washing brushes, just my hands which I always do before applying my make up anyway. Another reason for using my hands is that brushes and sponges waste at least 50% of the product, so I have to re-buy more regularly and waste money.